This investigation is in two parts. Both parts require the reaction to be observed with respect to time to obtain the rate. In the first part, marble chips must be added to hydrochloric acid, and the volume of gas collected and measured over time. This will lead to graphical analysis to calculate rate, as well as an appreciation for how the rate may change with varying concentration of acid/temperature/surface area of marble chips. 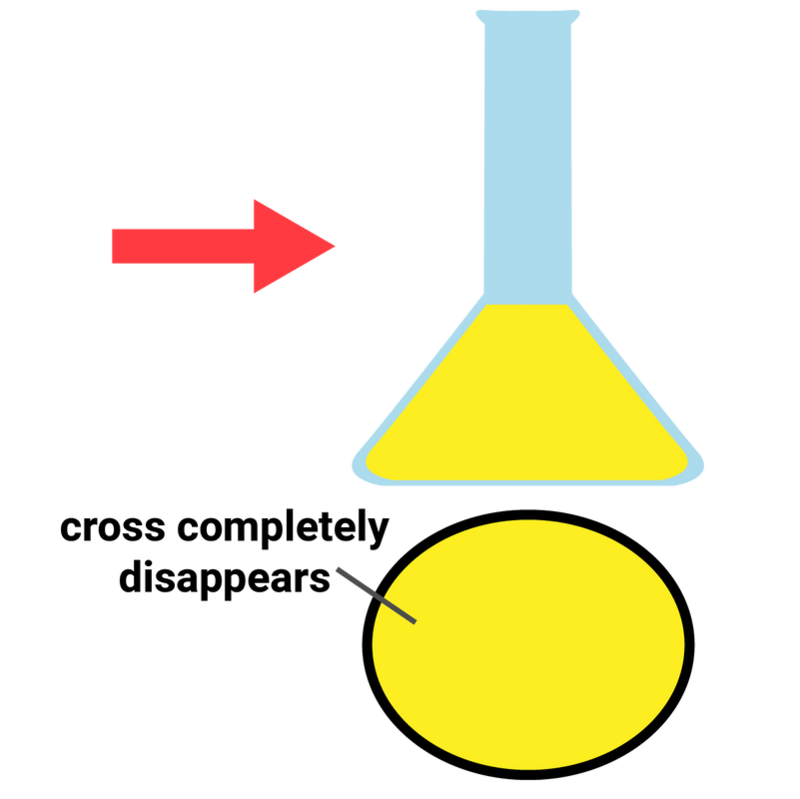 The second part involves sodium thiosulfate reacting with dilute hydrochloric acid to produce a precipitate using the idea of a ‘disappearing cross’ to observe the change in the appearance of the reaction mixture as a precipitate of sulfur is formed. This must be carried out at different temperatures by warming the thiosulfate solution. 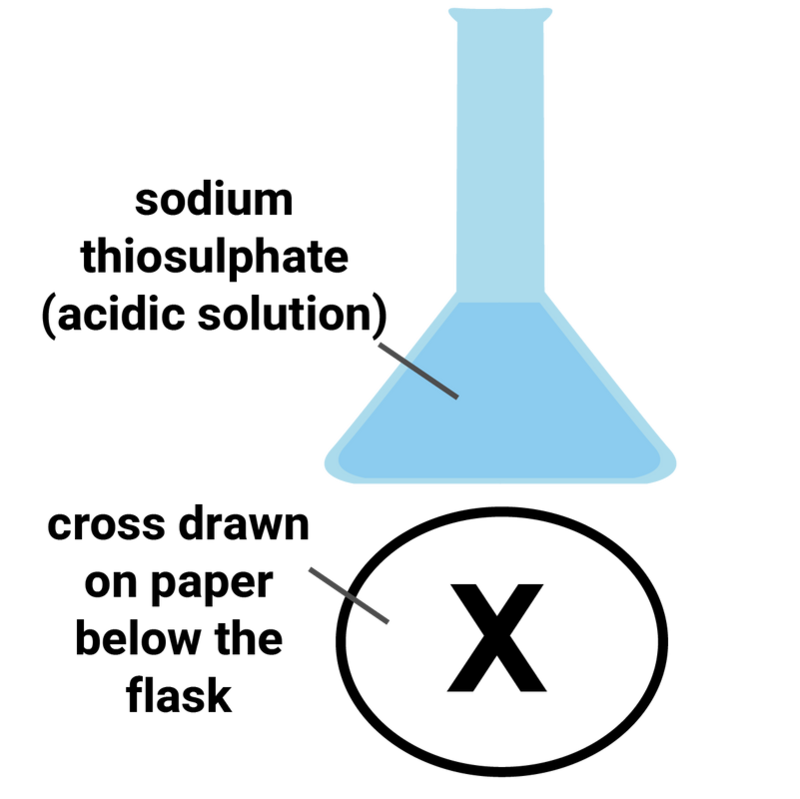 A graph must be drawn to show the time taken for the reaction to take place at different temperatures. Calculate the mean rate of reaction for each concentration/chip size/temperature. Describe the effect of increasing the concentration/increasing chip size/increasing the temperature on the mean rate of reaction. Calculate 1000 ÷ time for each temperature. This value is proportional to the rate of reaction. 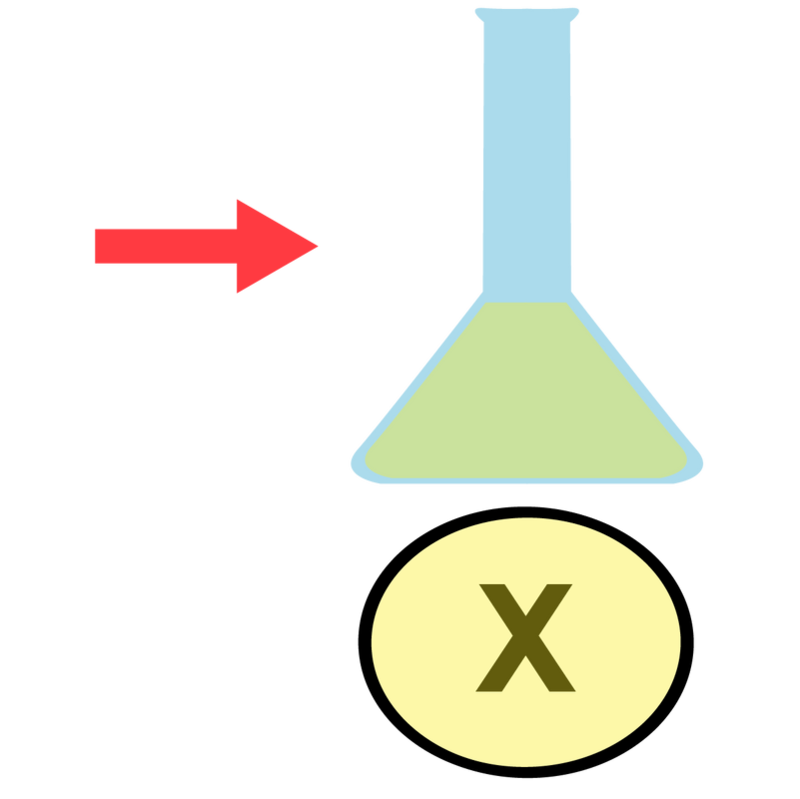 Describe the effect of increasing the temperature of the reaction mixture on the rate of reaction.